Please click on the special of your choice and print out the certificate that comes up. Be sure to bring your certificate in at the time of your session. 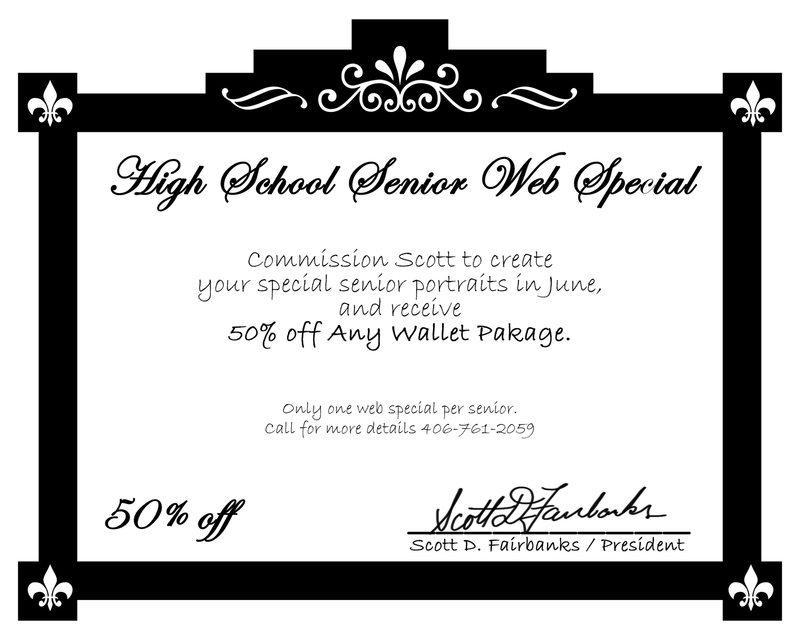 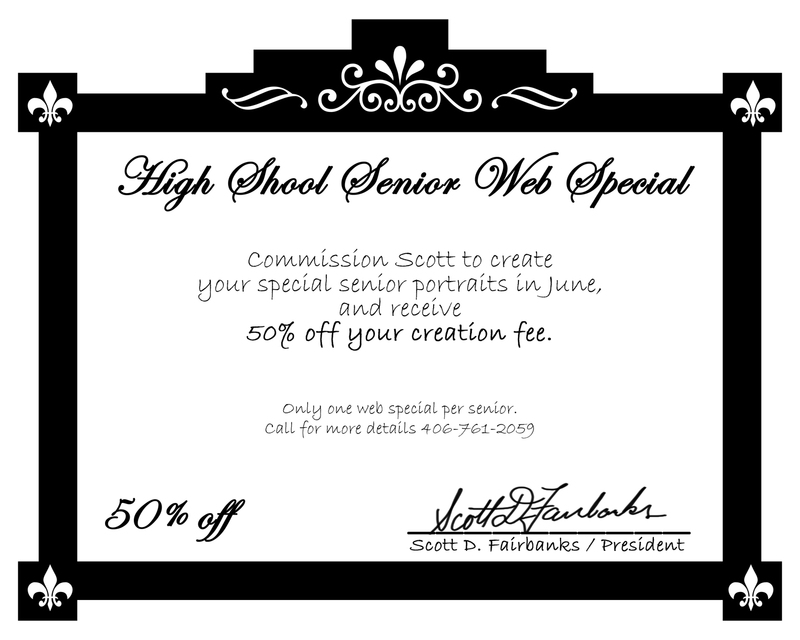 Only one web special per senior.